I claim Braveheart as my second favorite movie of all time. I know it has its critics, but I saw the film when I was 13 and since then I’ve not seen a story that has all the pieces put together in such a perfect way. History, drama, romance, death, war, comedy, music; it’s a complete package, one that will never meet its equal. 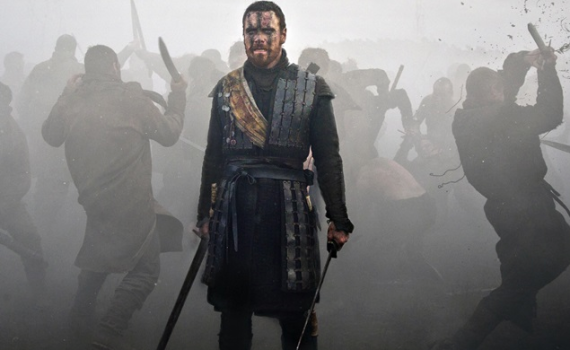 But, Macbeth just might stab it right in the back. This looks like Braveheart for critical adults, a dark & complex story woven into a Hollywood film, one that could be the epic we’ve been waiting for since 1995.